As the years go by, it’s inevitable that skin loses its natural elasticity and firmness which leads to a wrinkly neck. This can sometimes be referred to as a ‘turkey neck’ or ‘neck bands’: both are less than glamorous terms but, thankfully, there are simple treatment procedures to help tighten and redefine a wrinkled neck that can be highly effective. At your initial consultation, we’ll discuss the most effective and suitable neck lift options for you. Botulinum toxin is a tried and tested cosmetic treatment used to treat turkey neck, with refreshingly natural results. Botulinum toxin is an FDA-approved medicine often prescribed by doctors in the UK to treat medical conditions. It’s a naturally purified protein that works as a muscle relaxant. 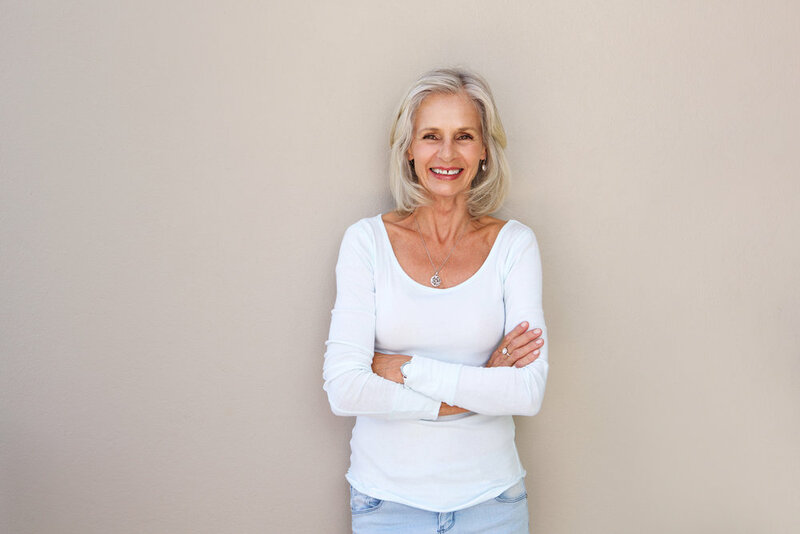 Administered properly by a fully qualified medical practitioner, botulinum toxin injections will visibly diminish a wrinkly neck, taking 5-7 days to work.